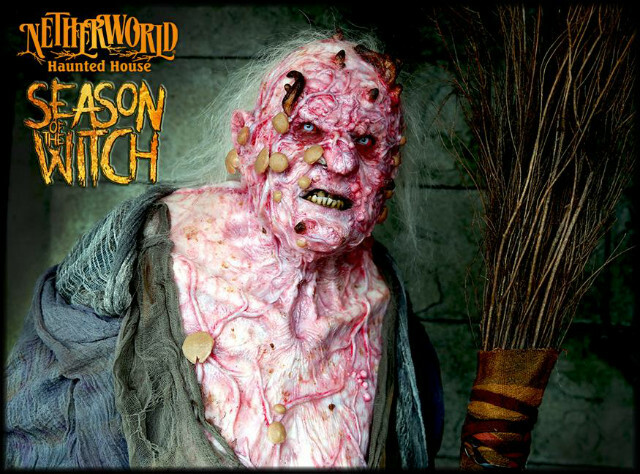 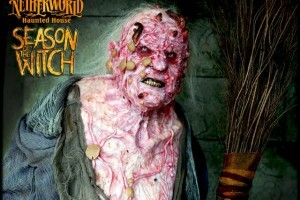 More than 100 actors transform themselves into monsters every night at Netherworld Haunted House. 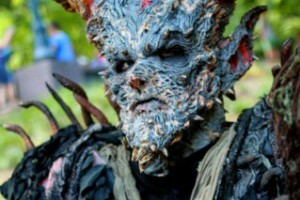 Intense costuming and make-up bring their characters to life in chilling detail. 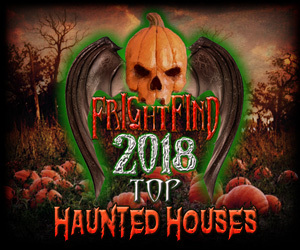 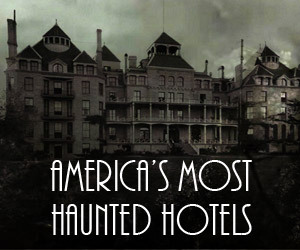 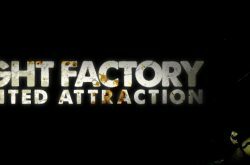 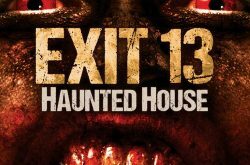 Voted one of the top haunted attractions in the country, your trip through this dark house is sure to leave its mark.